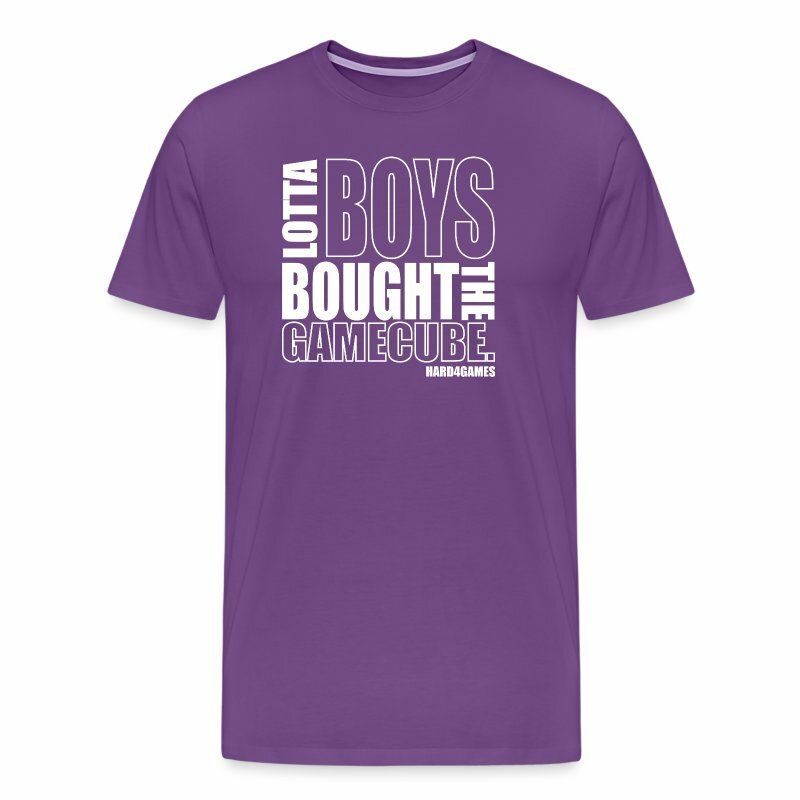 Gamecube Online - View topic - This t-shirt, what does it mean? Topic: This t-shirt, what does it mean? I am trying to wrap my brain around what this t-shirt means. Wow And they put HARD4GAMES, eh just WOW! I know that I would not have wanted to pitch that shirt to anyone lol. Hard4games is a channel on youtube. I think it might have been said in a video and became a bit of an in joke, but they also made this mockumentary on the Gamecube with that title. Ah I see, man that is interesting. I guess it makes sense once you context. Without the context its like...wahhhhhhh?